Vans House before earning it's name. 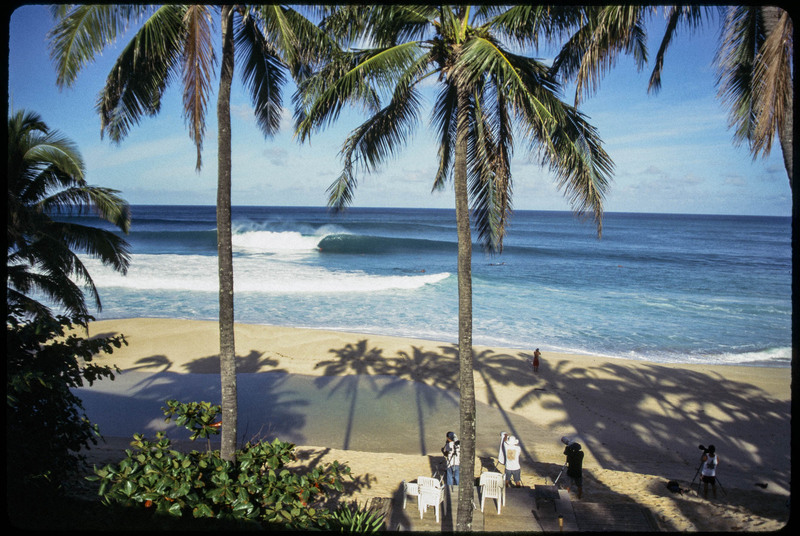 I shot this from what's now considered the Van's house, next to Gerry Lopez Volcom house. I would later go on to call this place and view home. I could do a surf check from my bed. Those were the good ol' days.